The new head of Sudan’s military council said yesterday that a civilian government would be formed after consultations with the opposition, and the transition period would last for a maximum of two years, as protesters kept up pressure for rapid change. 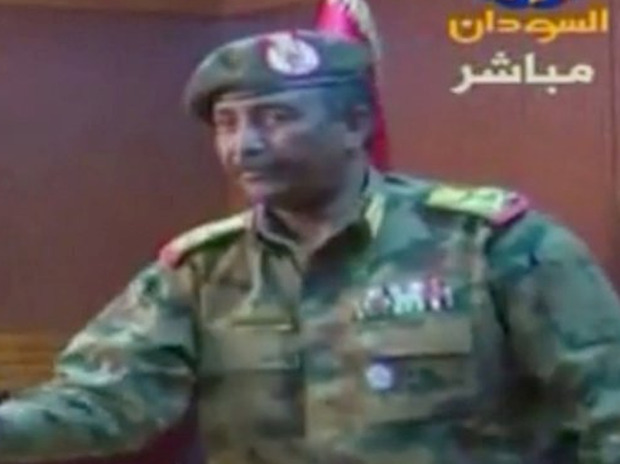 In his first televised address, Lt General Abdel Fattah Abdelrahman said he was also cancelling a night curfew ordered by his predecessor and ordered the release of all prisoners jailed under emergency laws ordered by ousted President Omar al-Bashir. Bashir was overthrown last Thursday after weeks of mass protests brought on by rising food costs, high unemployment and increasing repression during his three decades in power. Defence Minister Awad Ibn Auf stepped down as head of the transitional military council late last Friday after only a day in the post. Salah Gosh, Bashir’s former spy chief also quit yesterday. He was once the most influential person in the Sudan after Bashir and protesters held him responsible for the killing of demonstrators demanding an end to military rule. Sudan’s military hierarchy is deeply divided, between Islamists and secularists, between factions backed by Egypt, Saudi Arabia and the UAE and those supported by Turkey and Qatar, and between regular and irregular units. Only Bashir, who created these competing factions, could rein them in. With his departure, the fabric could break, easily and disastrously. The gravest threat comes from powerful paramilitary units. These units were accused of killing and torturing protesters during the present uprising. Should they be denied a share of power, a violent response is likely, analysts say.